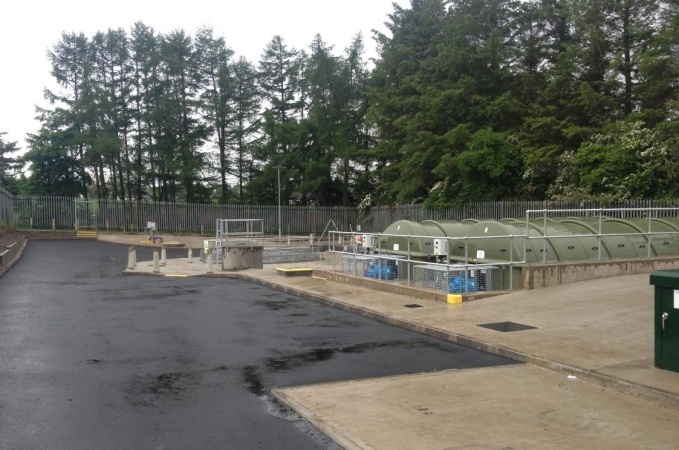 DAWSON-WAM Ltd. was appointed by Northern Ireland Water to design and construct a new wastewater treatment works, on an existing site, to introduce new advances in the wastewater treatment technology to an existing outdated filter-bed facility. The works included the construction of an inlet works, primary, secondary, final treatment plants and sludge storage facilities. Swatragh is a small rural treatment works for Swatragh village, Co. Londonderry. It serves a current population equivalent of 722 which is expected to grow to 934 for a 2035 design horizon. Design of Process, MEICA and Civil works which included the accurate sizing and selection of Primary Settlement, RBC Secondary Treatment Units, Final Settlement Tanks to meet both current and future flows and loads. During design development it was discovered that a weekly surge in flows to the works was accounted for by discharges from an agricultural/cattle market. We designed the works to take account of the increased surge flows and loads whilst still being able to maintain treatment and discharge consents under normal low flow conditions. Sludge handling facilities including sludge pumping station and sludge storage tank. Planning was a key element of the project as the site was located on a very small footprint. 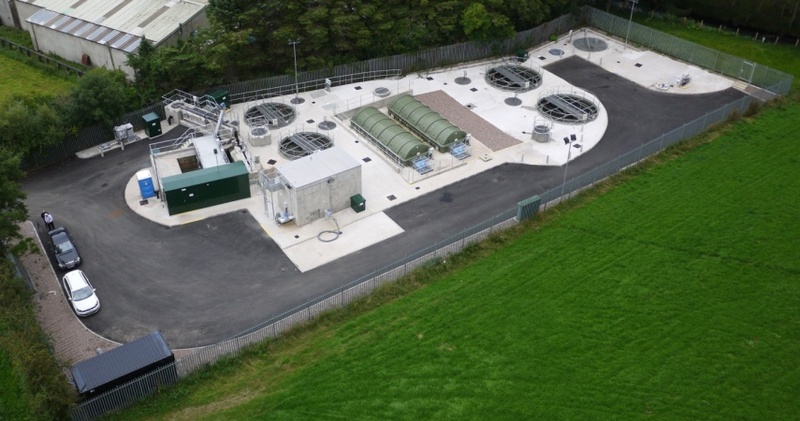 To construct this works whilst still maintaining consent standards required the use of a temporary treatment plant. We proposed the use of a temporary SAFF treatment plant with a single primary and final settlement tank. 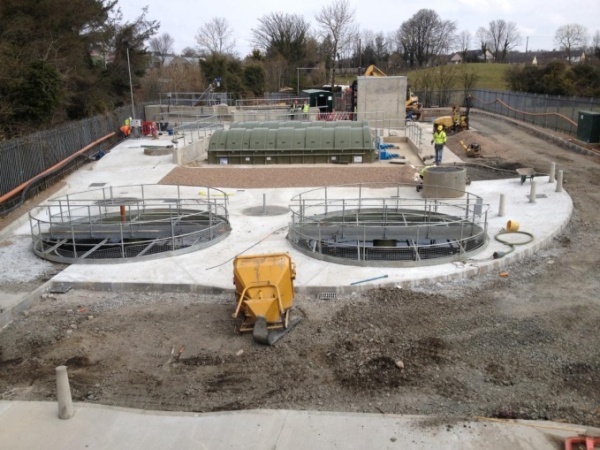 We were able to utilise the existing inlet pumping station to transfer sludge to the existing sludge holding tank at the site entrance, thus removing tanker movements within our construction area. Once operational, the existing works was taken off-line allowing unrestricted uninterrupted construction. The works was subject to standard NIW level 1, 2 & 3 testing regimes and fully tested/commissioned. After the works was handed over to NIW we continued to provide operational and maintenance assistance to NIW for a minimum period of 6 months.